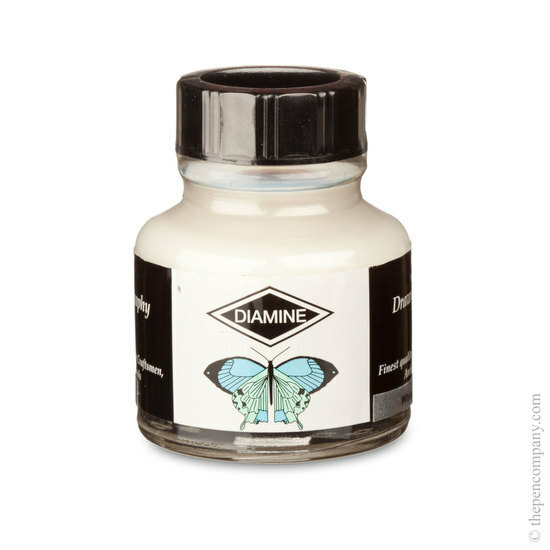 Diamine waterproof drawing and calligraphy ink is a top quality Acrylic ink. Dense, vivid and durable once dried. 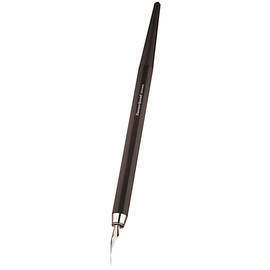 Ideal for craftsmen, architects, artists and schools and perfect for use with dip pens and brushes. Due to its composition it is not suitable for use with fountain pens as it can solidify. We stock the full range of vivid colours including gold, silver and white in 30ml glass bottles. The drawing and calligraphy ink is designed for dip pens and brushes - it would be absolutely fine for a reed pen. 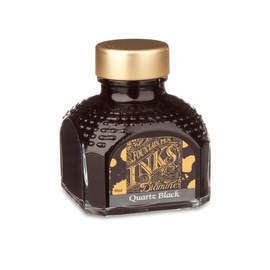 It's is only not suitable for fountain pens due the the high solids content (which give the ink it's vibrant opaque colour) of the ink which would block the intricate feed of the pen. These are acrylic based drawing/calligraphy inks and should not be used in any fountain pens as they will dry in the pen clogging it and stopping it from working. These inks are intended for use with dip pens. 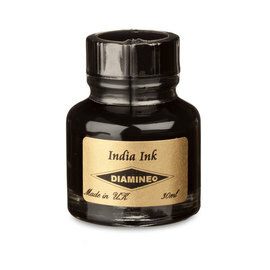 For a wide range of fountain pen inks please see the Diamine fountain pen inks (listed in the associated product section).